ISO Image is the term that has been used to describe one of the standardized forms of the archive file of an optical disc, and it bears the extension .iso. As a disk image, an ISO Image contains an exact representation of the files of a disc, generally from a CD or possibly a DVD. An ISO Image is a file system, and in many cases can actually function as the disc itself. The term ISO Image is not the official standard term referring to the file, but the name that has become attached to the standard form that was first specified in ISO 9660:1988 – Information processing – Volume and file structure of CD-ROM for information interchange. This document is intended to standardize a form of disk image for interoperability between operating systems. 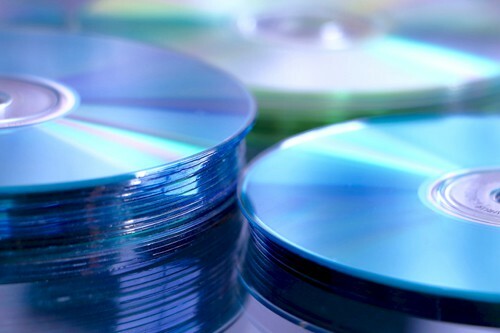 The Optical Storage Technology Association (OSTA) oversees the development and standardization of the UDF specification, and it has been responsible for the many upgrades of UDF since it was first introduced. Revision 1.02 of the Universal Disk Format was created in 1996, and the DVD Forum quickly adopted it as the standard for DVDs. Although UDF 1.02 has been preceded by many other revisions, it still remains as the DVD standard. UDF 2.5 is generally used for Blu-ray discs, while some can make use of UDF 2.6.